I thought I would post a quick update regarding our home for next season. 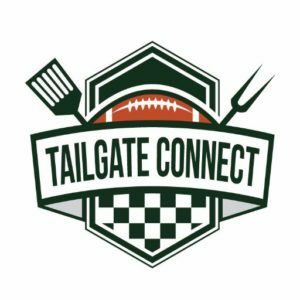 Last year we tailgated at spot #19 at the grid and had a great time, but unfortunately you are not allowed to fit trailers on grid spots, so we are looking into new locations to call home. Our #1 choice and focus is the Alley, which is also located on the edge of the grid. Due to construction surrounding the grid I am told that Alley spots are hard to come by. It appears that half of Sigma Sigma may be closed/being turned into the new business college, and the alley edge is still bordered by the construction fence of the new residence hall. It seems next year that the grid will be in rough shape. Despite all of the construction I still believe the Alley is the best place for us, and according to UCATS we are first on the list should a spot arrive. According to UCATS there are currently no free spaces and the alley only contains 6, but should someone not re-new their plot we are first in line for purchase. We should know at the end of April where we will be living. 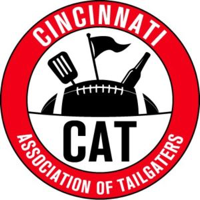 Other options were discussed earlier and can be viewed here, but again our primary target is the alley to appease our members as well as stick with fellow CAT members. I’ll keep everyone involved and informed through posts. 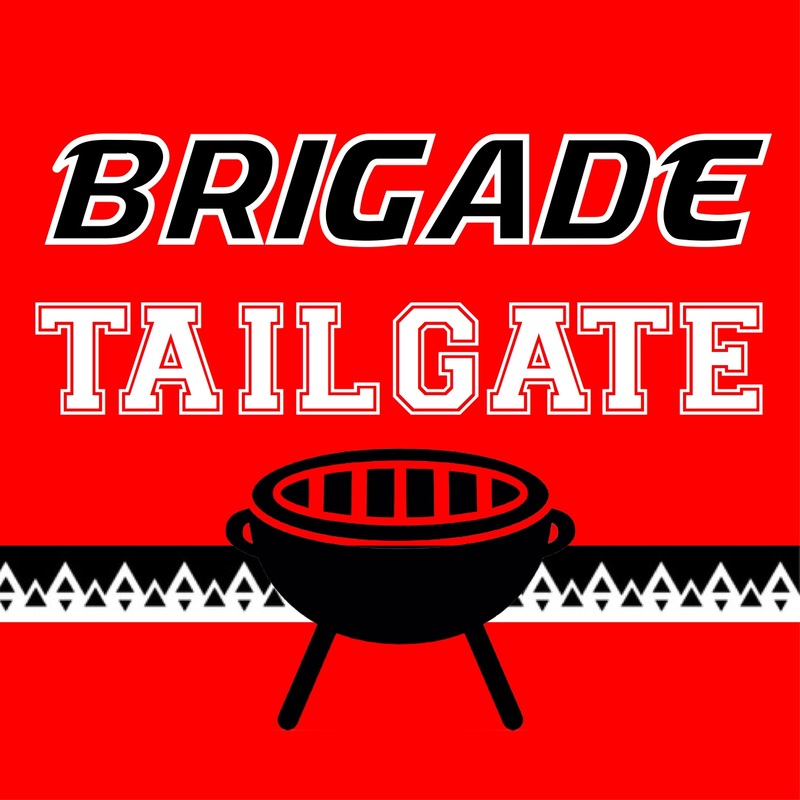 As always feel free to comment/contact us at contactus@redandblackbrigade.com with questions or concerns.